The short film Here is My Place begins with a common refrain: there are two Rio de Janeiros. There’s the Rio of “beaches, samba, Carnival and beautiful women,” and the “less glamorous” Rio of the favelas and suburbs, which are often stigmatized as impoverished, crime-stricken and violent. But as the women in the film look after their children, prepare their baked goods to sell, and sing their joys and sorrows, it becomes apparent that theirs is not a tale of two cities, but of one Rio where you can never be sure if the water will run, where your children go to school for only four hours a day, where you have to show up to the prison early in order to get on the visitors’ list so you can see your son. To adapt to such a city, women come together to share ideas and skills to help them earn money for their families. 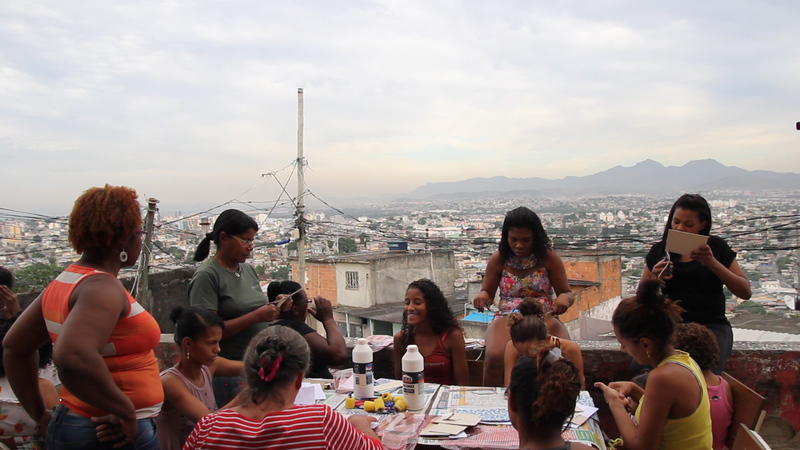 The 25 minute documentary by US filmmaker Sarah Garrahan offers a glimpse into the lives of five women who live in the Complexo da Mangueirinha favela in Duque de Caxias, a suburb of Greater Rio in the region known as the Baixada Fluminense. Jaidete tells how she used to scavenge food for her family at the now defunct Gramacho landfill. Adriana speaks to the discrepancies in the criminal justice system that treats corrupt politicians like guests in a hotel while petty thieves are punished with the full force of the law. Viviane questions the confines of her role as a woman in light of Brazilian sexism. Jane Cler laments the difficulties that mothers face when trying to balance work and family in underserved communities. Vitória explains the racism that threatens the lives of young, black Brazilians. “I’m a simple woman, a fighter. I only want to show the truth. I don’t want to hide anything or judge anyone. I just want to show the truth,” affirms Vitória early in the film. 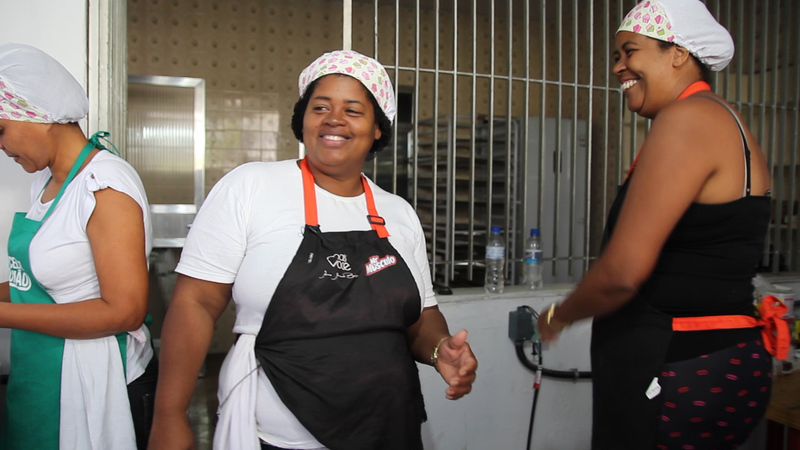 The title of the film “Here is My Place” emphasizes this sense of welcome, and comes from a Roberto Carlos song, “O Portão” (The Gate) that Jane Cler sings while preparing food with other women. 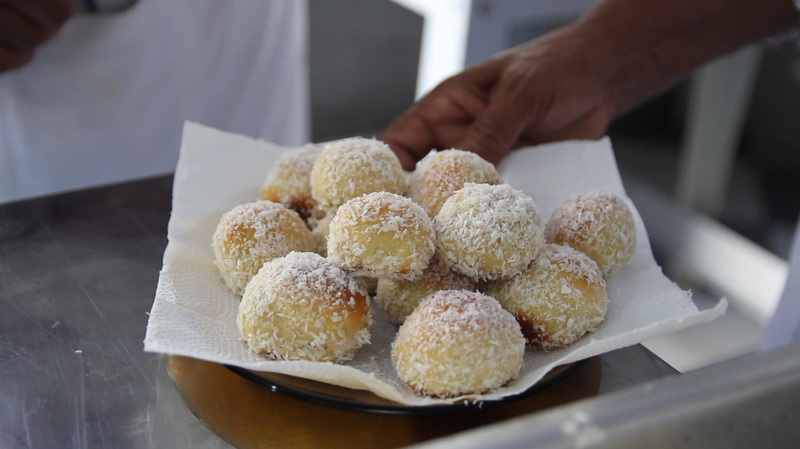 The baking and skill-share collectives that the women participate in are supported by the Programa Raizes Locais (Local Roots Program), a community-based project run by Associação Brasileira Terra dos Homens (ABTH). ABTH, a children and family advocacy NGO, has operated in Mangueirinha since 2007 after a study revealed that a large number of the street children in Rio came from the community. 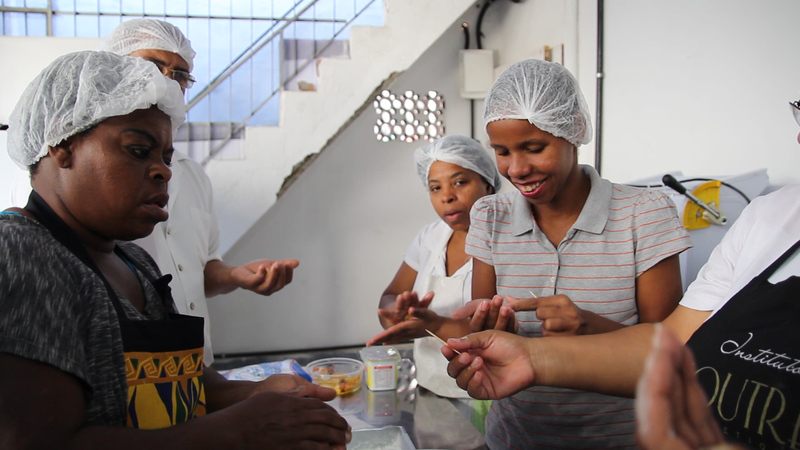 Programa Raizes Locais offers theater and capoeira classes for children, counseling for pregnant women, and recently began supporting the formation of a women’s baking cooperative called Mangarfo (a combination of Mangueirinha and garfo, Portuguese for “fork”). Garrahan worked with Programa Raizes Locais in 2015 as part of a Felsman Fellowship on Children in Adversity through Duke University after completing her MFA in Experimental and Documentary Arts. 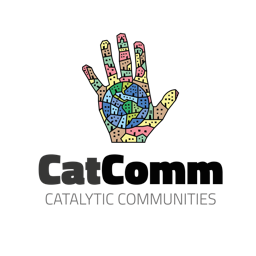 The film features comments from Luciano and Beth of Programa Raizes Locais, however Garrahan presents the women as the experts, sharing their own experiences of racism, sexism, and favela stigmatization. 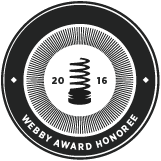 This article was written by Stephanie Reist, and published on March 8, 2016.